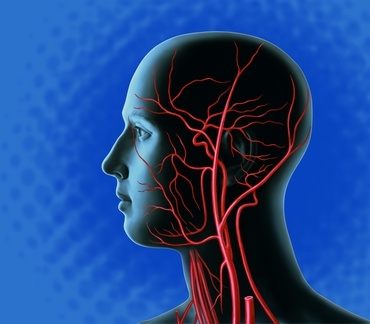 In all aspects of vascular medicine, we offer you comprehensive diagnoses and consultations. Vascular diagnosis (angiology) is concerned with all veins and arteries of the body. Our focus lies in holistic and painless vascular examinations without negative side effects, employing MRI and ultrasound technology, i.e. MR angiography and color-coded duplex sonography. For definitive results we also utilize CT angiography (vascular imaging). We design individual treatment plans in close cooperation with our network partners. With us, all invasive and surgical vascular treatments are available to you. Today, MR angiography is the method of choice to display arterial vessels. Both the blood vessels in the neck and head and those in the rest of the body can be excellently examined by MR angiography.